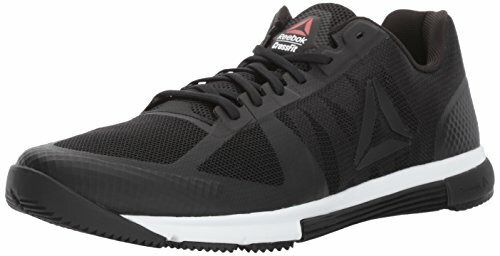 Although a newcomer to the athletics shoes world, No Bull shoes are quickly becoming a popular option for CrossFit workouts. Read our buying guide packed with information to help you decide if they’re the right shoes for you. The relative newcomer in NOBULL has certainly started making waves in the CrossFit universe. It might not be enough to threaten Nike and Reebok’s market share, but at the very least, it has started to garner some modicum of traction. A new option for a top-quality athletic shoe that people so far seem to really love? Yes please! NOBULL’s success is largely due to their simplicity. It’s because of their simple designs and technologies that draw athletes to it. Unlike other brands, they don’t try to come off as gimmicky as they only promise to produce a solid, reliable shoe to keep up with hardworking athletes. We love that the NoBull brand has done some serious innovation and come up with a new kind of sneaker. 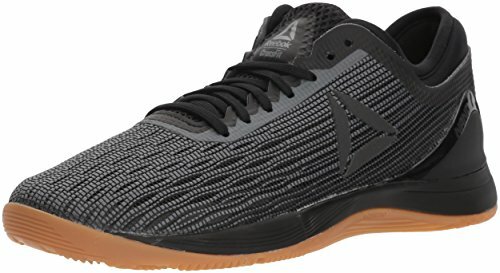 Their trainers are unique, and can’t really be compared to any other training shoe on the market today. We LOVE their durable fabric that is extremely flexible, durable, and breathable. Now, when you think “fabric” shoes, you may think canvas. Kind of like those Keds, that as we all know are not so durable. Put that out of your mind and don’t compare these two kinds of shoes. This one is radically different as as strong as they come. They’re shoes that just work and are a great value for the money. We’re exited to follow them and see what they’ll come up with next. The 4 mm heel-toe-differential is ideal for CrossFit or other gym workouts. Powerlifting shoes have a drop of close to zero, while running shoes run 10 mm or more. At 4 mm, this shoe is extremely versatile. It can handle some running, jumping, and climbing. But, it’s flat enough that your heel will be stuck to the ground when doing things like squats or deadlifts. 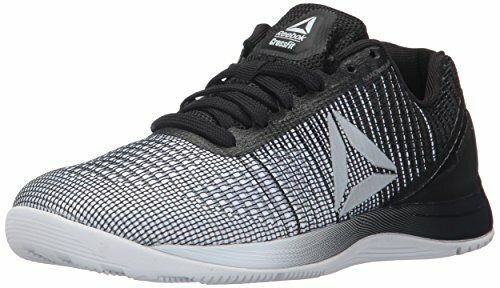 In summary, it may just be the perfect shoe for CrossFit! When you take a look at the picture of them, you’ll probably notice that they look a bit different from other workout shoes. They are made with fabric instead of mesh or leather. Is this a good thing? We actually love it. The single piece construction is durable, abrasion resistant, light in weight and also very durable. The company claims that they can even withstand barbed wire without ripping. Although it can withstand a lot, it’s still flexible and breathable. Just what you want in a workout sneaker. 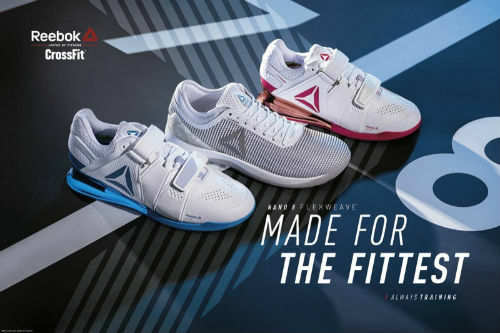 Keeping these features in mind, we decided to put these shoes through the wringer so we know where they stand against giants Reebok and Nike. Does their performance stand up to the test? Keep on reading to find out! The sole is incredible springy, allowing wearers to perform box jumps and double-unders that much easier, so much so that we felt that we could jump less. Our feet left the ground with little effort and the rebound was surprisingly powerful. Wearing them just feels good, compared to some of the other workout sneakers that I’ve had on my feet. The shoes are incredibly stable. When doing any sort of lifting, we felt that we had a good, solid ground below us. 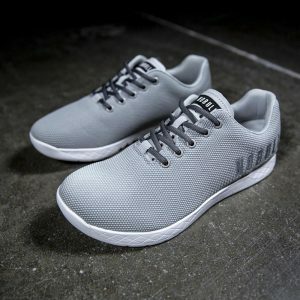 Typically, lifting shoes are preferred for heavy lifting, but these shoes not only do that but deadlifting, squatting, cleaning and snatching also felt great in them. 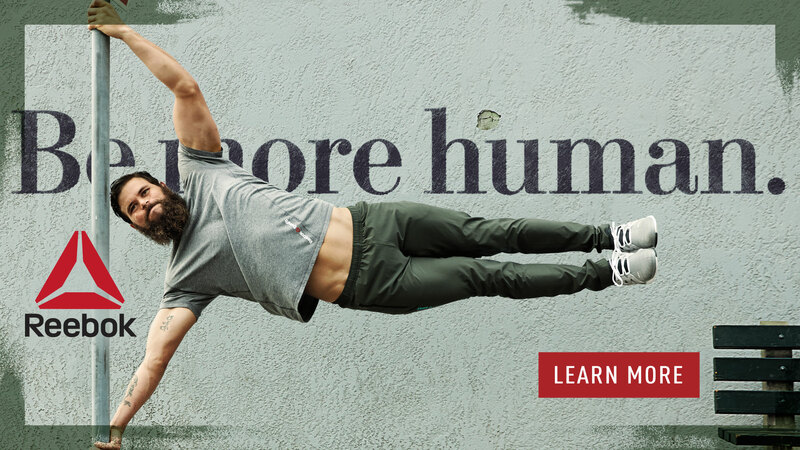 One of the NOBULL lifters signature features is their use of a seamless upper. The shoe’s entire upper part is made of one piece of material, and it is magnificently durable. And without any seams, there is less chance of the shoe ripping or developing holes. It even seems to be a bit water-resistant. We tried getting the shoes wet when we were flipping tires full of water and to our surprise, the feet stayed completely dried. We experienced a unique phenomenon where the water just rolled right off the shoe. With these shoes, rope climbing felt so much more secure than the many Reebok shoes that we’ve tried. The sole is incredibly grippy, making it easier to secure your feet in the rope and push off. Even though the size is a gamble, it’s not with these shoes. We ordered the same size that we usually wear and the length was perfect. These shoes are astoundingly versatile on that you can wear them when you’re training, coaching or even going out for a casual outdoor trip. And unlike the Reebok shoes, these don’t get uncomfortable after hours of standing around. Day or night…these may be the right trainers for your feet! Not just for the gym, but walking around town? They’re perfect. These shoes require breaking in first. The upper and the sole are both very stiff from the start. Though they soften after wearing them around for a couple of weeks as we have experienced. But when they’re worn for the first time, your foot hardly has any freedom of movement. The shoes can feel stiff especially during runs. Though it takes some getting used to, the stiffness can make for a springy toe-off and can make the feet sore as well. If you want a pair runners for your next marathon, these are probably not it. They’re too stiff, heavy and have too small of a heel to toe differential. Instead, you’ll want to consider a pair of the Best Running Shoes on the market today. The shoes will have trouble adapting around the arch area. It does get better as time goes by, though there’s still extra room around the arch area that makes it hard to get a nice fit. The shoes do have an ample amount of room in the toes, but they aren’t as wide as Reebok, which is what bothered us slightly on runs. The difference in width hasn’t been a problem for jumping, lifting or other general movements within the gym. But once you run in them, your pinky toe may feel a bit squished and irritated. Though if the width of your foot is normal or even a bit narrow, this won’t affect you. But it will if you have a wide foot or just prefer wider shoes. NOBULL surely doesn’t spare any expense when it comes to quality but $159.00 sure is a steep slope to scale. Then again, quality beats quantity right? What Can I Use these Shoes For? That’s a great question and we’re happy that you asked. Cross Training Shoes can be used for a wide range of activities. Everything from a round of tennis once in a while to lifting weights and cardio at the gym. What is a Cross Training Shoe? 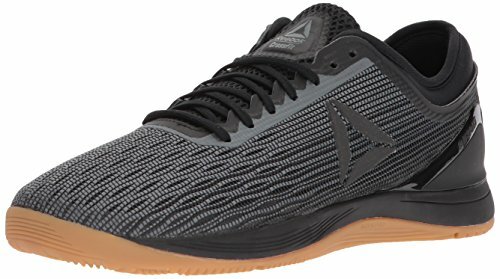 Can I Use No Bull Shoes for CrossFit Training? That’s a great question and we’re happy that you asked. If you take a look around your CrossFit box, or ask your trainer, you’ll probably find that there is at least once person who uses No Bull Shoes. They’re actually designed for CrossFit and HIIT kinds of workouts. 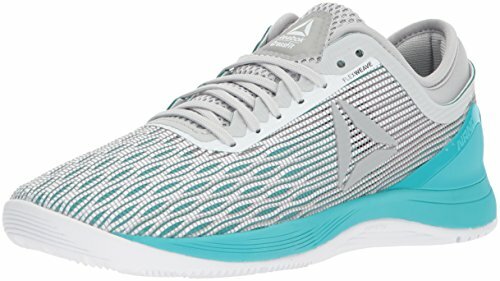 They can handle lifting with ease, have enough stability for lateral movement, are durable enough for rope climbs and have enough cushioning to handle box jumps. Their low profile is ideal for wall-handstands and they’re comfortable enough fro some light running. In short, the Nobull trainer and CrossFit may be a perfect match! That said, there are plenty of other options you may want to consider as well. Can I Run in NoBull Trainers? That’s a great question and we’re happy that you asked. They are a cross-training shoe which means they can certainly handle some light running, sprints, or other types of cardio. That said, if you’re looking for a shoe to run your next marathon in, these ones certainly aren’t it. They only have a heel height of 4 mm, while regular running shoes are usually 10-12 mm. This higher heel transfers your energy in a forward motion. These shoes are designed for lateral, up and down movements as well as forward motion. The heel is closer to a lifting shoe than anything else. For running, you’ll want to consider some of top choices here: The Ultimate Guide to Running Shoes. If you’re a lifter, you may want to know whether or not these will work for weight lifting. Or, if you should stick with a more specialized lifting shoe. It kind of depends on your workouts. 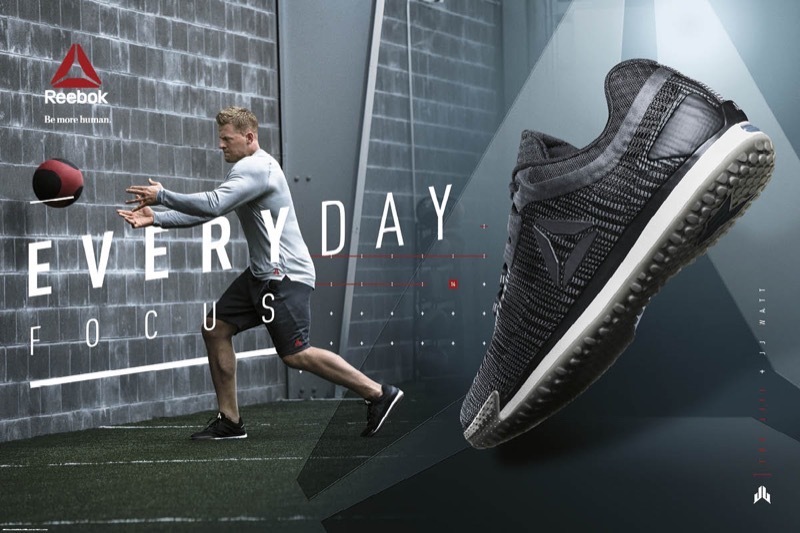 If you’re going to be lifting, as well as doing cardio or some kind of high intensity exercise like jumps or sprints, then the No Bull shoes might be a better choice. They’re flat enough for lifting, but flexible enough to handle these kind of extra things with ease. You should be able to squat, deadlift, and do olympic lifting in style! 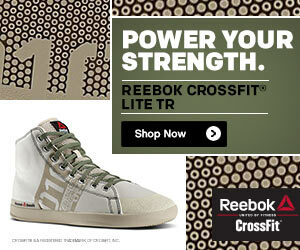 However, for workouts focused heavily on lifting, stick with weightlifting shoes. They are even flatter, have better grip on the ground, and also a strap across the midfoot for extra support. You can see some of our top picks for lifters here: The Best Lifting Shoes to Consider. In a nutshell, the NOBULL SuperFabric To is an amazing shoe to slip into. They’re durable, supportive, have incredible traction and of course, are comfortable to wear. Though the only pitfall that prevented the pair from getting away scot-free was the running area, due to its stiff sole and insecure midfoot. Though that is one negative against so many other positive that will just fade away as you continue to wear them. Besides, we’re pretty positive that this issue will be taken care of with later models in the future. 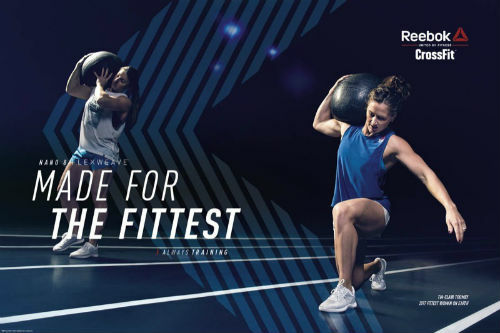 For most training exercises, especially when it involves running, Nike and Reebok are still standard favorites to turn back too. But when it comes to intense workouts, NOBULL walks over its rivals because of its durability. They just hold out better in that regard. NOBULL may be a fledgling company, but they’ve created quite an impression for us and other consumers of the CrossFit universe. Seeing as how they’re obviously in their developing years, they still have time to learn and improve in the coming years. And given the tremendous products that they’ve already released, it may only be a matter of time before they’re duking it out with the top dogs in Nike and Reebok. Their popularity and success is certainly going up and is on the right track. But if they can improve their design game, then we no doubt are certain that their shoes will end up in just every gym on the planet. 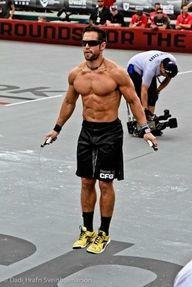 CrossFit training? No problem. The NoBull trainer can handle anything you throw at them with ease. A lot of people buy these shoes for casual wear—that’s how nice they look! We LOVE the interesting colors and fabric material. Of course, they’re a serious shoe for serious workouts. Nicely done No Bull! 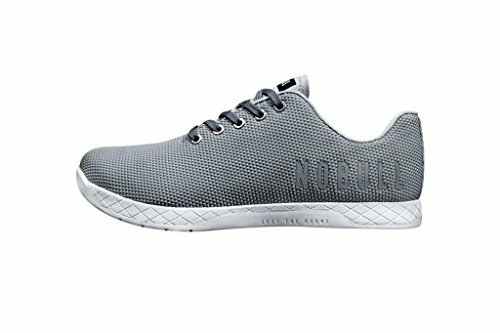 What are your thoughts about Nobull Trainers? Leave a comment below and let us know what you think about them. Also be sure to give this article a share on Facebook, Twitter, Instagram or Pinterest. 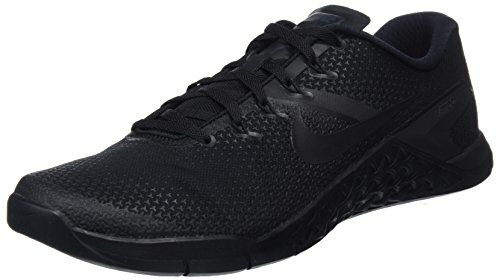 « Nike Free X Metcon Training Shoe Review: The Right One for You?